Rocket League has many fun names for the maneuvers we players perform, but the other day we first came across the name “Goomba Stomp”. It is a reference to the Super Mario games, in which you’d jump on top of Goombas to defeat them. 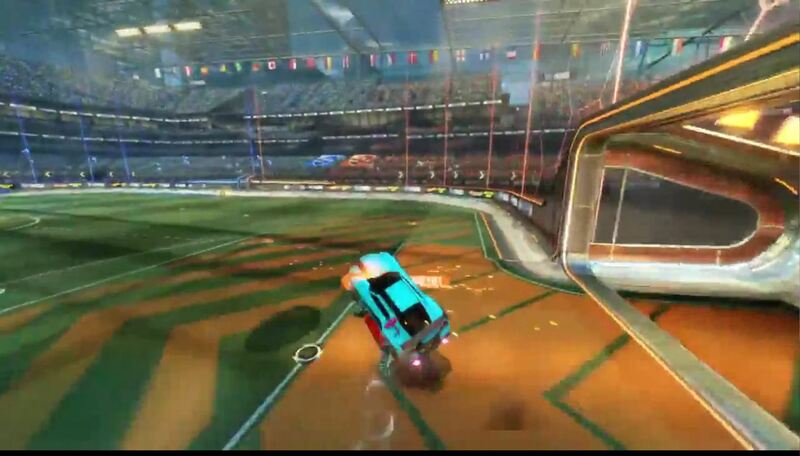 In the following clip we’ll see a Goomba Stomp in Rocket League which even leads to a goal, and a beautiful one, too. 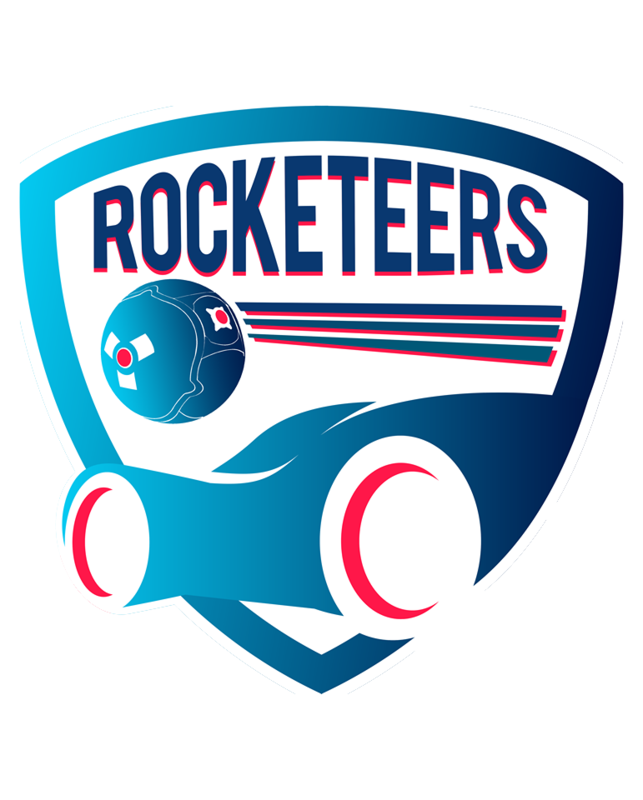 If you have a goal, dribbling, save or any other memorable Rocket League moment that you want to share with the community, just head over to our Discord server. There you can submit your greatest clips and we’re more than happy to check them all out and feature them in our Cinema section. Rocketeers.gg is the #1 magazine about Rocket League esports. We provide the followers of the Rocket League esports scene with daily content: interviews, analysis, recaps, previews.